Looking through the flickr pool early this morning, I’m inspired to shoot portraits this weekend. 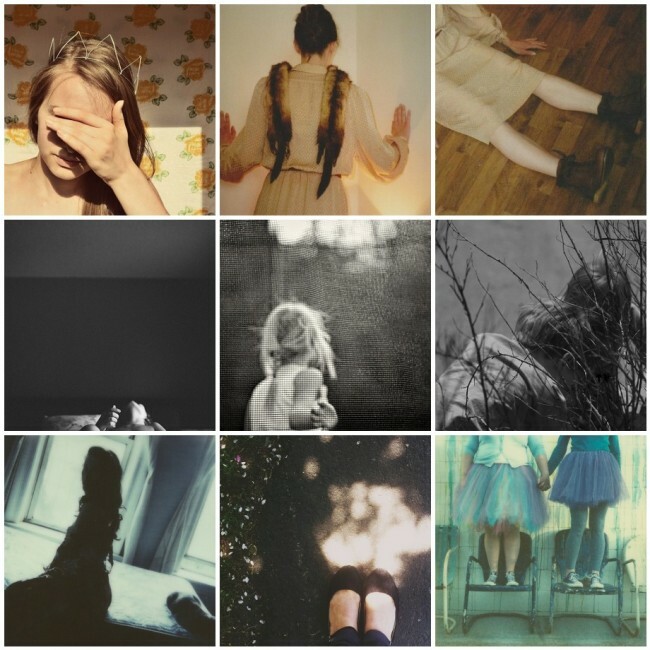 Each image in this selection simultaneously conceals and tells us something about the subject. I like the mystery captured here. Thanks for sharing everyone and I look forward to more everyday beauty. I think your choices here are so awesome. these are all so beautiful and dream like- almost haunting. Oh my goodness, these are so inspiring!